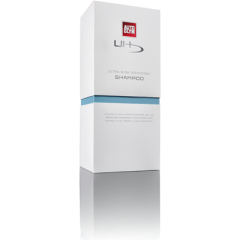 Introducing the new Ultra High Definition shampoo. 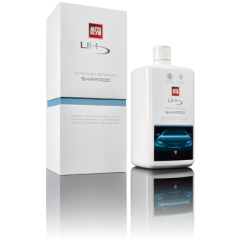 Achieve the ultimate smooth, high-gloss finish for your vehicle with this high foaming pH neutral formula. Causes no damage to the paintwork whilst effortlessly removing dirt. 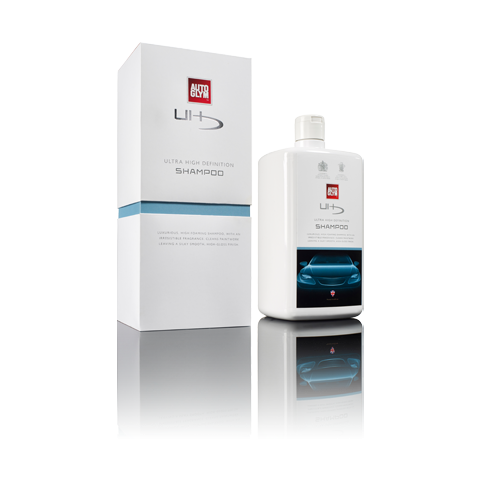 Suitable for use on waxed or sealed cars due to the gentle, dense foaming solution. Shake well before use. Recommended: Pour 4 capfuls into a bucket and add 10 litres of warm or cold water. Rinse away excess dirt with a hose. Always work on a cool surface, shampooing the car from the roof down, moving the sponge or wash mitt in straight lines. Do not allow the shampoo to dry on the car.